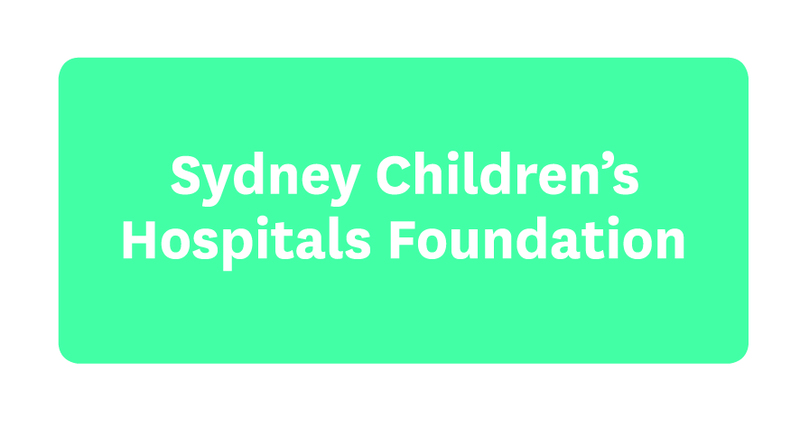 Accomplishing simple tasks like walking, putting on shoes or going down stairs can be difficult for eight-year-old Coco who has Cerebral Palsy, but through regular therapy and the assistance of Sydney Children’s Hospital, Randwick she’s made incredible progress. Between six and nine months, Coco, the youngest of four children, wasn’t meeting development milestones and her parents knew something wasn’t quite right. At 12 months old, Coco was diagnosed with Cerebral Palsy and with no definitive answer as to how it would affect her. As Coco got older, it was clear the affects were physical and there were no cognitive developmental issues. Both her legs, right arm and visual perception were affected by her condition and Coco also suffered speech delays. When she was two years old, Coco’s doctor referred her to an Orthotist for ankle foot orthotics (AFOs), which she still wears today to help control her alignment and increase mobility and independence. Coco also visits the Hospital regularly for speech therapy. 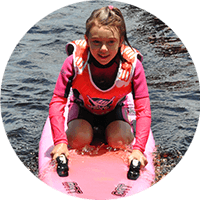 Thanks to her amazing spirit and dedicated parents, Coco is able to enjoy the same activities as her siblings. She rides a bike, goes horse riding, swims at the beach and plays in her backyard with friends and family. Coco doesn’t take no for an answer and will always give everything a go no matter how difficult it looks, including skiing and wheelchair racing, which she’s recently taken up. Coco continues to visit Sydney Children’s Hospital for medical reviews, botox injections and AFO fittings.